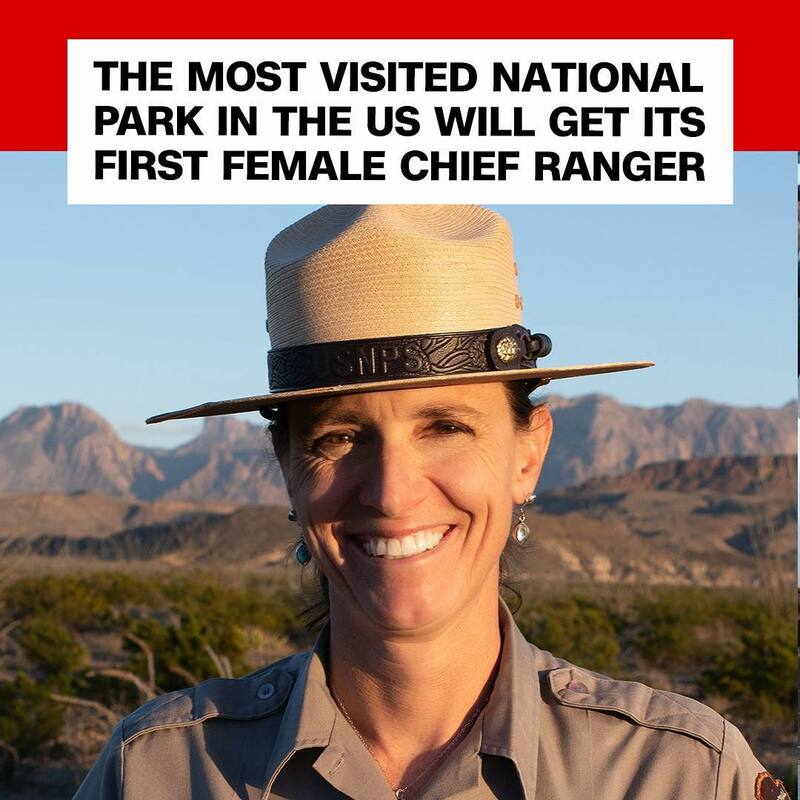 For the first time ever, the Great Smoky Mountains National Park will have a woman as chief ranger. Tennessee native Lisa Hendy will oversee the division of the park that performs law enforcement duties, wildland fire operations, emergency medical services, search and rescue operations, and backcountry operations, according to the National Park Service. She is a certified paramedic, firefighter, aviation manager and a swiftwater rescuer.